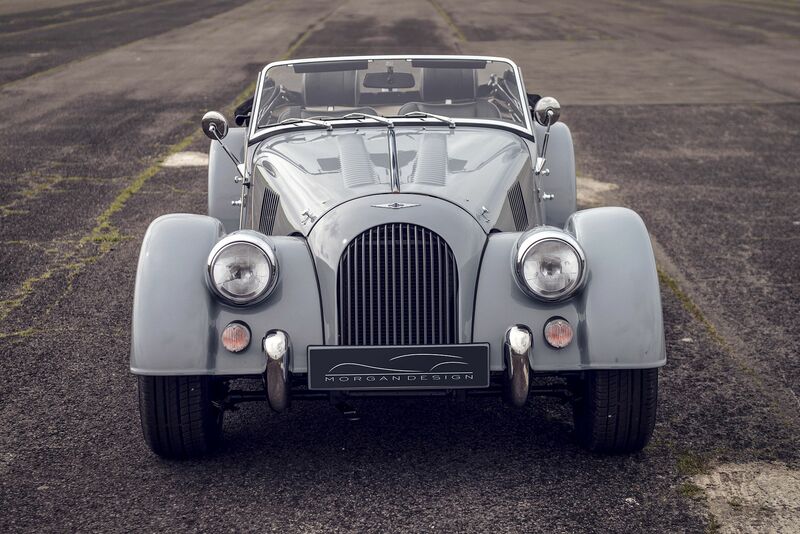 The roots of Brands Hatch Morgans can be traced back to 1982 when founder Rick Bourne decided to form a company with the sole aim of satisfying all the diverse requirements of Morgan owners. 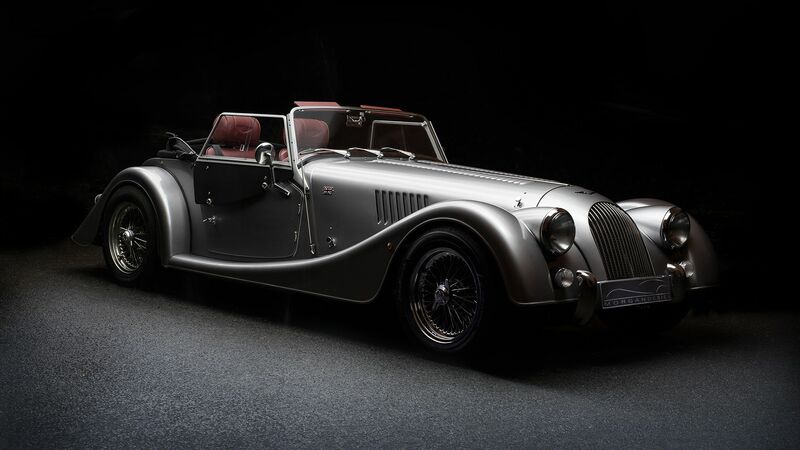 Having been a member of the Morgan Sports Car Club for some years, and assisted many fellow Morganeers with their problems, Rick decided he would gain more satisfaction from doing this as a full time job than working for Rolls Royce Motors, which he had joined after eight years in the engineering arm of the Armed Forces. In May 1987 the company moved to purpose-built workshops at the Brands Hatch motor racing circuit. 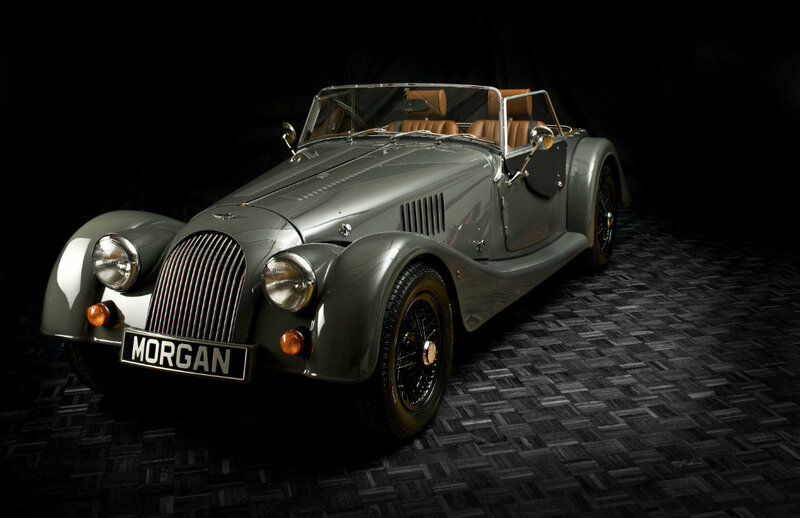 Two years later, in 1989, Brands Hatch Morgans was honoured to be appointed as factory service agents in recognition of their commitment to the Morgan owner and then, in 1991, the Morgan Motor Company appointed Brands Hatch Morgans as a totally new Sales Agency to cover the South East of England. In 1995 Brands Hatch Morgans moved to its current site in the centre of Borough Green, being on the A25 (midway between Sevenoaks and Maidstone) and just a few miles from the M20 and M26. In 2007 Rick stepped aside following a management buyout by three senior members of staff; Sarah Hutton, Keith Jackson and Brett Syndercombe. 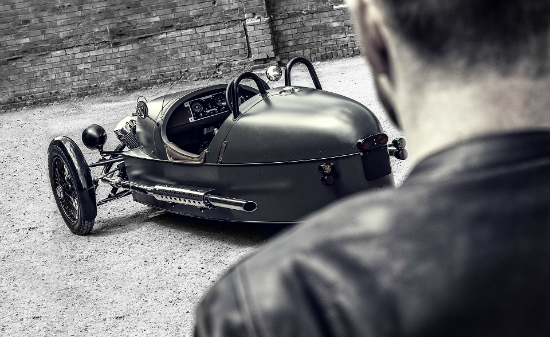 Rick Bourne said: “Twenty-six years ago I set out to create the best Morgan dealership in the World. I think I have achieved that goal, we were awarded the inaugural Morgan Dealer of the Year Award in 2004, and now it is time for me to hand the baton over to a new management team to take the company further. 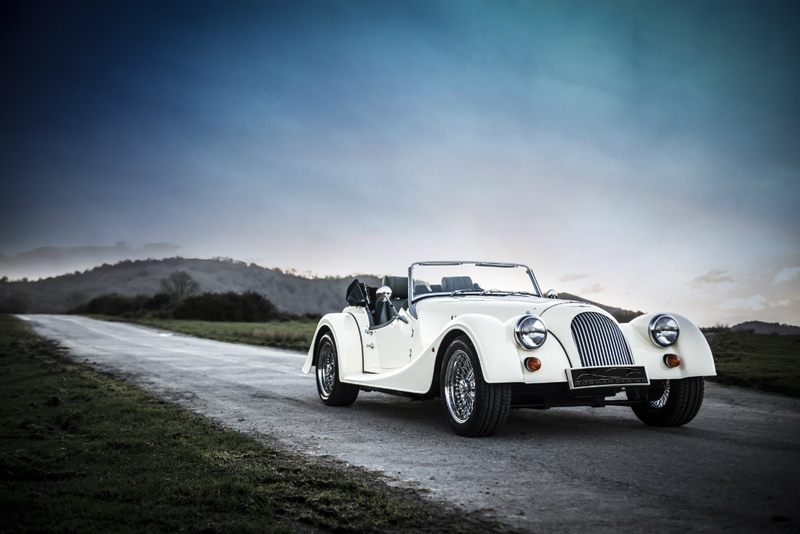 The company’s facilities include a modern, brightly-lit showroom for the sale of second-hand Morgans, a large workshop for the servicing, repair, race preparation and restoration of Morgans of all ages, and an MoT bay. Servicing and MoTs are also carried out for local residents and businesses, and for all types of classic and sports cars.